Want straight teeth but dread the idea of unsightly braces? We offer our patients Invisalign as well as many other options for nearly invisible cosmetic braces. And did you know most treatment are completed within only a few months! Losing a tooth can be traumatic. Our implant specialists and restorative dentists can permanently replace the missing tooth. Ask us about the many options available for you. As we age, the skin becomes slack, uneven in pigmentation and we see volume changes, wrinkles and loose skin. Thankfully, we have the technology and experience to correct the signs of ageing -without surgery. Let’s bring out the best version of you! 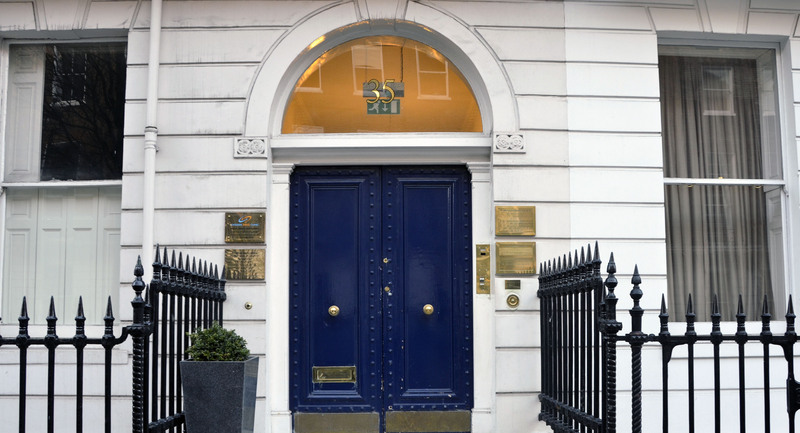 Highly trusted dentist in Marylebone, Harley Street, Devonshire Place area. At Swedish Smile Clinic we are proud to provide patient-centred, top quality treatments using the most advanced techniques in dentistry and aesthetic medicine. 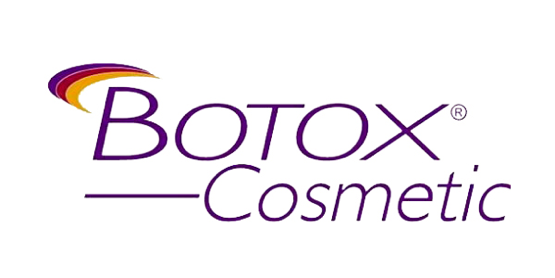 Our highly skilled and friendly team is delighted to giving you, the patient, the very best of care. The focus is consistently on the well-being and comfort of our patients. The team is constantly updating their knowledge and expanding their expertise so as to ensure that our patients are always given the best, most advanced and safest dental and aesthetic treatment options. 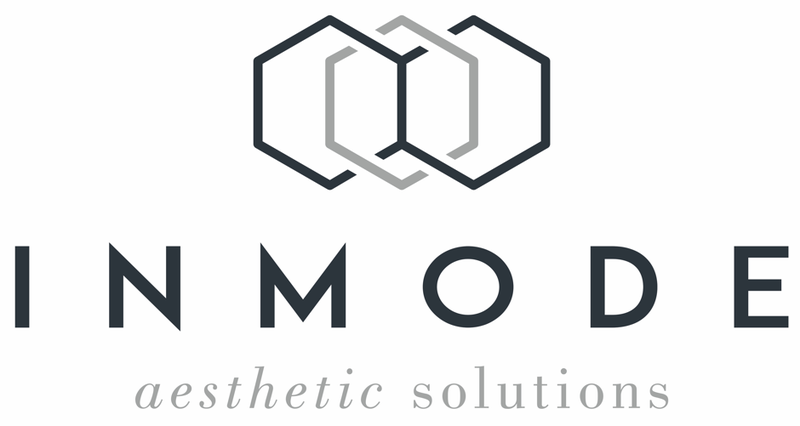 We believe in a holistic approach to oral, dental and aesthetic care and we therefore offer a broad spectrum of treatments as well as referral pathways to consultant specialists in most dental, cosmetic and surgical fields. 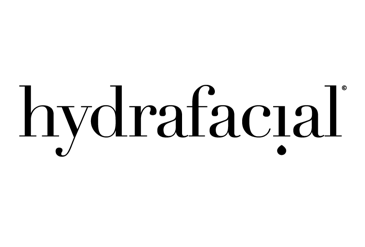 Our dentists and aesthetic doctors have all advanced qualifications and further degrees and we take great pride in providing high end treatments using only the best and safest products on the market. To book an appointment, please click the ‘contact us’ button above or call our team on: 020 7486 1010. I would like to thank the nice dentist and the lovely dental nurse for good service. It is commendable and highly recommendable. Yes, I would like to receive communications from Swedish Smile Clinic about products and services that might be of interest to me.